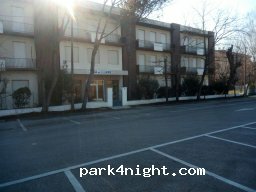 Parking area for motorhome’s , no services , plenty of bars , restaurants near to main road , self service laundry across road . 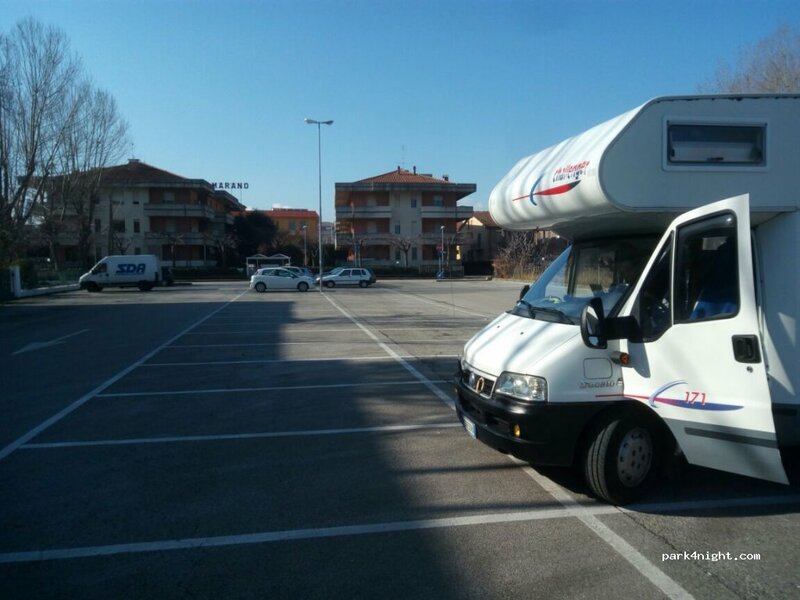 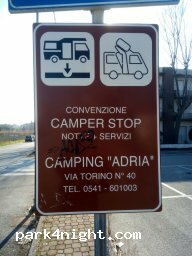 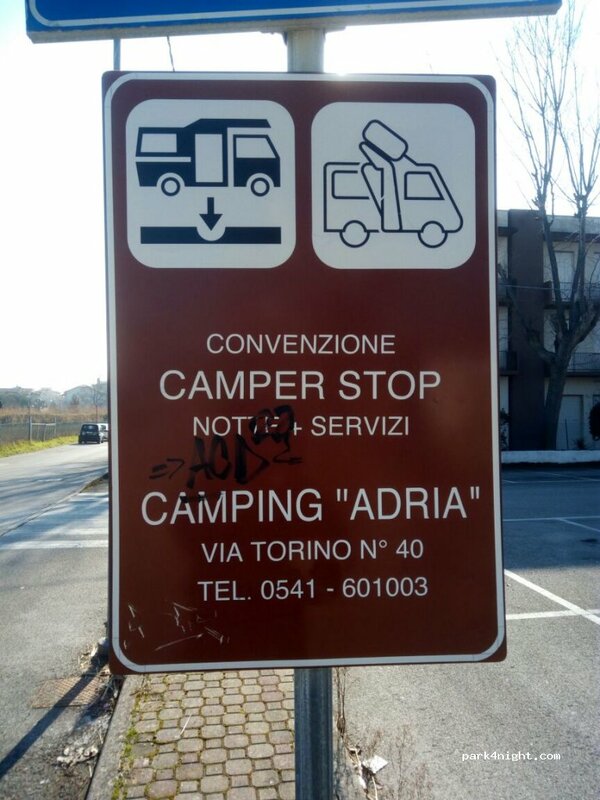 Parking area for motorhomes, no services, plenty of bars, near road restaurants, self service laundry across road. 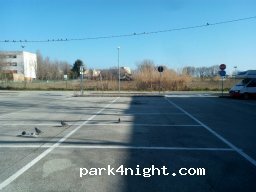 Stayed for one night , there are parking meters but they were covered up , close to road so a little noise , but also right on the beach. 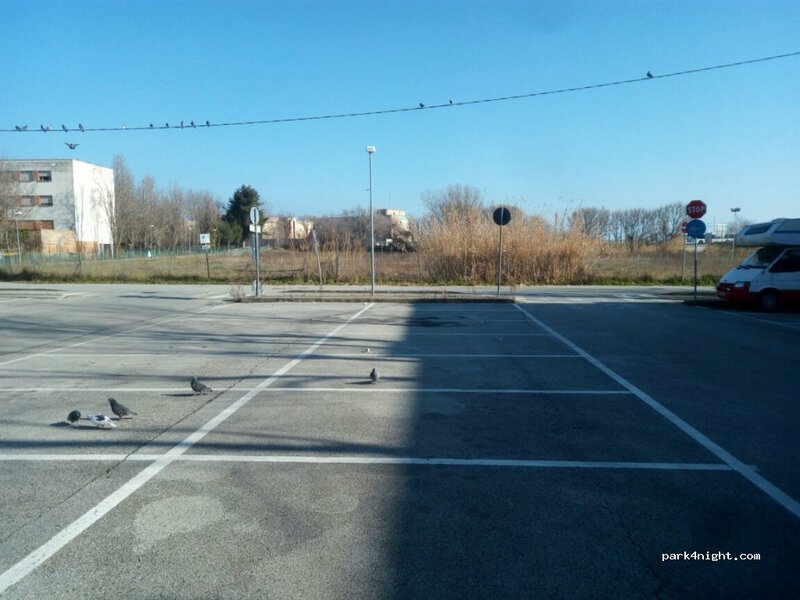 (47924) Rimini, 1 Piazza Einaudi L.